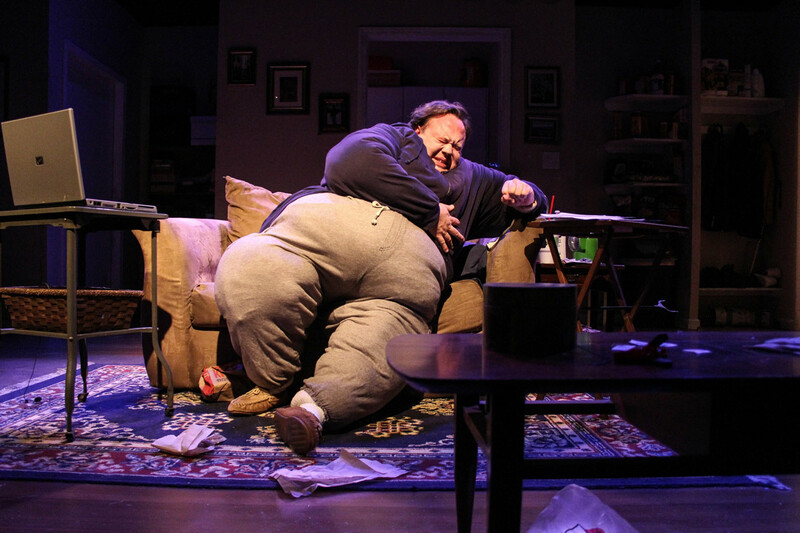 We are excited to share that our production of The Whale starring Freddie Ashley has been selected as the 2015 Creative Loafing Best of Atlanta Critics Pick for Best Play. We are honored to receive recognition for this beautiful play by Samuel D. Hunter. Freddie Ashley has been named the Readers' Pick for Best Stage Director, and shout outs to Kevin Harry (The Rocky Horrow Show, Murder Ballad, Rent and upcoming Sweeney Todd) and Randi Garza (The Rocky Horror Show) for being named Best Actor and Best Actress! Check out the full list of winners at clatl.com.